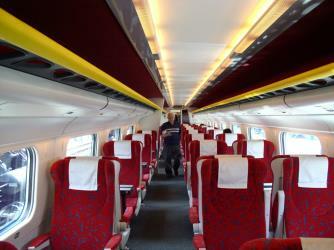 What is the cheapest way to get from Cieszyn to Zakopane? The cheapest way to get from Cieszyn to Zakopane is to train via Rybnik which costs 35 zł - 60 zł and takes 9h 10m. 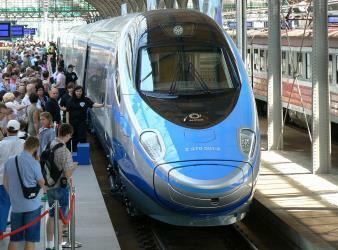 What is the fastest way to get from Cieszyn to Zakopane? The quickest way to get from Cieszyn to Zakopane is to taxi which costs 410 zł - 490 zł and takes 2h 20m. Is there a direct bus between Cieszyn and Zakopane? No, there is no direct bus from Cieszyn to Zakopane. However, there are services departing from Cieszyn, Cieszyn Dworzec Autobusowy and arriving at Zakopane ZDA via Kraków. 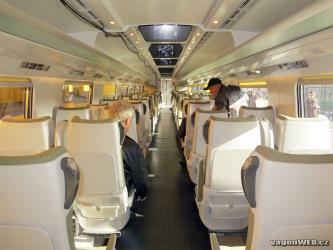 The journey, including transfers, takes approximately 6h. 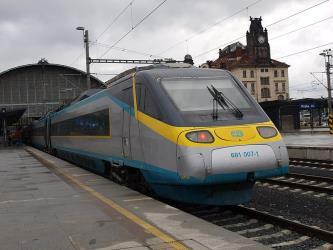 Is there a direct train between Cieszyn and Zakopane? No, there is no direct train from Cieszyn to Zakopane. 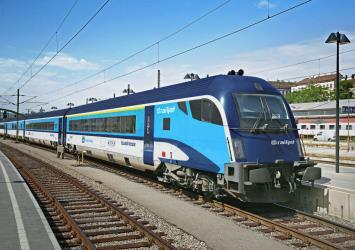 However, there are services departing from Cesky Tesin and arriving at Zakopane via Bohumin and Rybnik(PL). The journey, including transfers, takes approximately 9h 10m. How far is it from Cieszyn to Zakopane? The distance between Cieszyn and Zakopane is 108 km. The road distance is 159.5 km. How do I travel from Cieszyn to Zakopane without a car? The best way to get from Cieszyn to Zakopane without a car is to bus which takes 6h and costs 50 zł - 100 zł. How long does it take to get from Cieszyn to Zakopane? It takes approximately 3h 38m to get from Cieszyn to Zakopane, including transfers. Where do I catch the Cieszyn to Zakopane bus from? 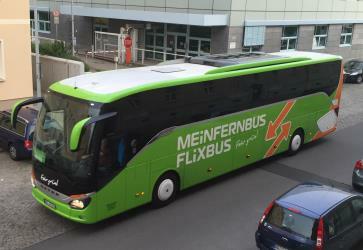 Cieszyn to Zakopane bus services, operated by FlixBus, depart from Cieszyn, Cieszyn Dworzec Autobusowy station. Where do I catch the Cieszyn to Zakopane train from? 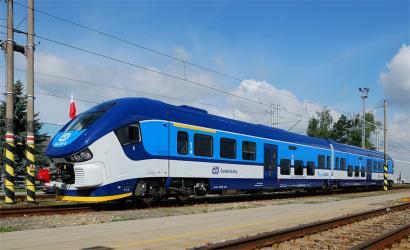 Cieszyn to Zakopane train services, operated by Polish Railways (PKP), depart from Rybnik(PL) station. Train or bus from Cieszyn to Zakopane? The best way to get from Cieszyn to Zakopane is to train which takes 3h 38m and costs 70 zł - 110 zł. 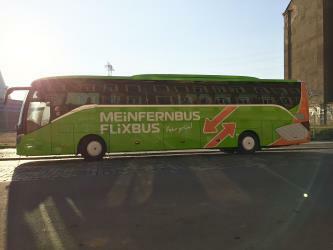 Alternatively, you can bus, which costs 50 zł - 100 zł and takes 6h. What companies run services between Cieszyn, Śląskie, Poland and Zakopane, Poland? 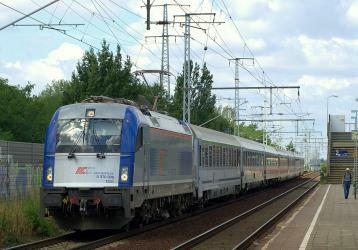 Czech Railways (ČD) operates a train from Cieszyn to Zakopane 5 times a day. Tickets cost 30 zł - 45 zł and the journey takes 2h 17m. Three other operators also service this route. Alternatively, you can take a bus from Cieszyn to Zakopane via Kraków in around 6h. 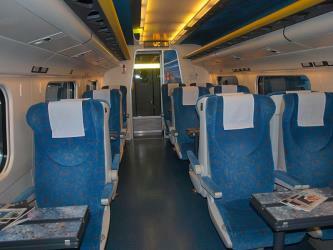 Train from Český Těšín, nádraží to Štrba, žel. st.
Where does the Cieszyn to Zakopane bus arrive? 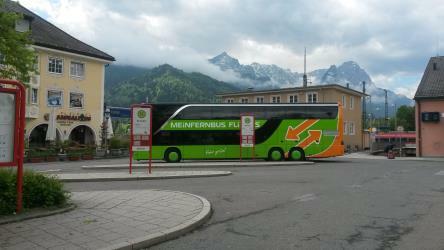 Cieszyn to Zakopane bus services, operated by MajerBus, arrive at Zakopane ZDA station. Where does the Cieszyn to Zakopane train arrive? Cieszyn to Zakopane train services, operated by Polish Railways (PKP), arrive at Zakopane station. Can I drive from Cieszyn to Zakopane? Yes, the driving distance between Cieszyn to Zakopane is 159 km. It takes approximately 2h 20m to drive from Cieszyn to Zakopane. Where can I stay near Zakopane? There are 3234+ hotels available in Zakopane. 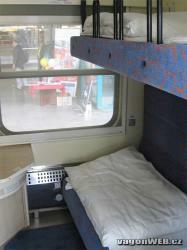 Prices start at 120 zł per night. Zakopane is a town in the extreme south of Poland. It lies in the southern part of the Podhale region at the foot of the Tatra Mountains. From 1975 to 1998 it was in Nowy Sącz Province, but since 1999 it has been in Lesser Poland Province. It had a population of about 27,424. Zakopane is a center of Góral culture and is known informally as "the winter capital of Poland". It is a popular destination for mountaineering, skiing, and qualified tourism. Gubałówka is a mountain in the Gubałówka Range (Polish: Pasmo Gubałowskie or Pogórze Gubałowskie), above the Polish town of Zakopane. The mountain is a popular tourist attraction, offering commanding views of the Tatras and Zakopane. In 1938 the funicular connected Zakopane and the top of Gubałówka. The chair lift to Butorowy Wierch was opened in 1977. The Museum of Zakopane Style at Villa Koliba is a division of the Tatra Museum in Zakopane, and a museum of Zakopane style. The Tatra Mountains, Tatras or Tatra (Tatry either in Slovak or in Polish - plurale tantum), are a mountain range that form a natural border between Slovakia and Poland. They are the highest mountain range in the Carpathian Mountains. The Tatras should not be confused with the Low Tatras (Slovak: Nízke Tatry) which are located south of the Tatra Mountains in Slovakia. 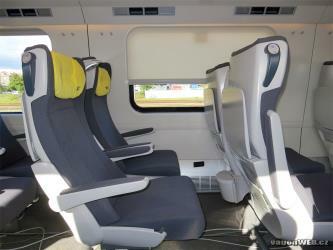 Rome2rio makes travelling from Cieszyn to Zakopane easy. Rome2rio is a door-to-door travel information and booking engine, helping you get to and from any location in the world. Find all the transport options for your trip from Cieszyn to Zakopane right here. Rome2rio displays up to date schedules, route maps, journey times and estimated fares from relevant transport operators, ensuring you can make an informed decision about which option will suit you best. Rome2rio also offers online bookings for selected operators, making reservations easy and straightforward.